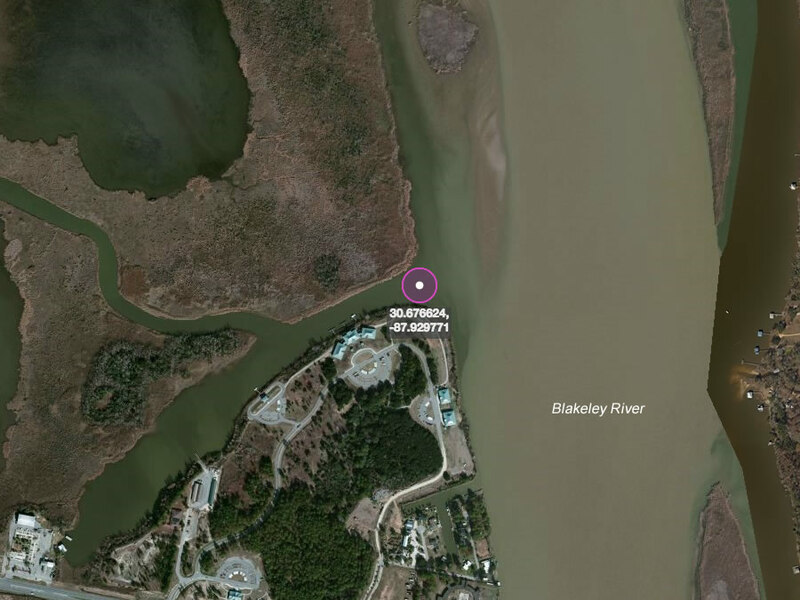 Game Wardens Ditch is located right off the Blakeley River just a short distance north of Scotts Landing. This is the small canal that runs behind Five Rivers Delta Center. All through here and up Duck Skiff Pass is good bass fishing during fall and early winter months. In particular the mouth and the point where the canal turns north are great areas to fish. Please if you have any additional information about this area.